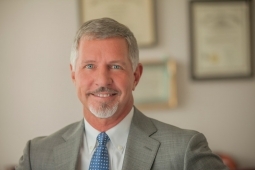 Paul has more than 30 years of experience representing businesses and individuals in civil litigation. After serving as the Managing Partner at the prominent Raleigh firm of Jordan Price for more than 15 years, Paul joined Miller Monroe & Plyler to continue his focus on business and commercial litigation, mediation, arbitration, and administrative law. He represents business clients in a variety of matters, including shareholder and LLC member litigation, collections, contract disputes, and variety of other civil matters. 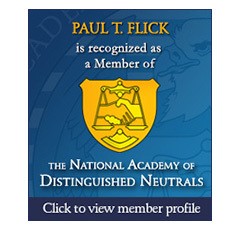 Paul is a NCDRC Certified Civil Superior Court Mediator, concentrating in mediating business disputes. He is a frequent lecturer and has written numerous articles on legal ethics, civil practice, mediation, and the rights of creditors. Paul’s notable clients have included large national lenders, mortgage servicers, and regional banks on creditor’s rights matters throughout North Carolina, companies and principals in complex minority shareholder and membership matters, and international corporations and contractors in large arbitration matters. After 30 plus years as an advocate, Paul enjoys the opportunity to help parties resolve their disputes through his mediation practice. 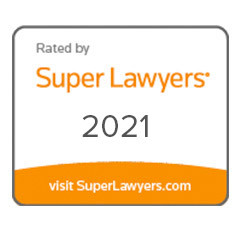 As a North Carolina Dispute Resolution Commission Certified Superior Court Mediator, Paul is also available to use his experience to assist lawyers and parties resolve differences, whether in pending litigation or otherwise. To view the Flick Dispute Resolution Available Dates Calendar online, click here. Paul will work hard to achieve settlements when such is possible. Paul is married to Lesa Turner Flick, and between them, they share four remarkable adult children. They enjoy getting away to their cabin on the Pamlico River and any gathering with family and friends. When not working, Paul enjoys hitting tennis balls, running, and live sporting and music events. Paul is a proud “Double Deacon” and a “preacher’s kid” with three siblings – all in North Carolina. Their father and mother’s dedication led them to live and establish churches in Maryland, Tennessee, and North Carolina. Paul and Lesa live near N.C. State and enjoy downtown Raleigh. Please select a date below and fill out the form and click “Submit”. When your appointment has been confirmed, you will receive an email notification, thank you.